Our ultra-flattering, bra-style bikini top features an underwire and molded cups for support. Straps can be adjusted for the most comfortable fit. This is the perfect bikini top to wear under our UPF 50+ rashguards, for a sleek, stylish, sun protective look. 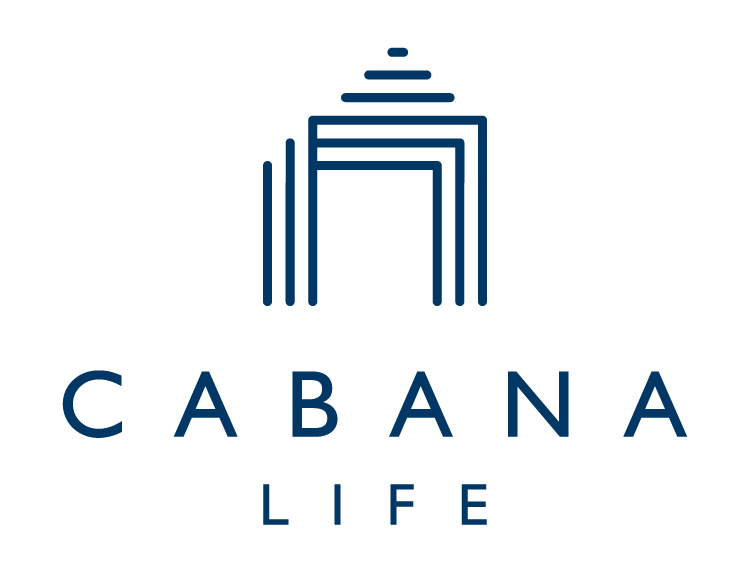 All Cabana Life sun protective clothing provides 50+ UPF protection. Recommended for cup sizes A-C. Pair with lilac and white solids. Love it!! Great coverage and fits extremely well, I will be ordering more!